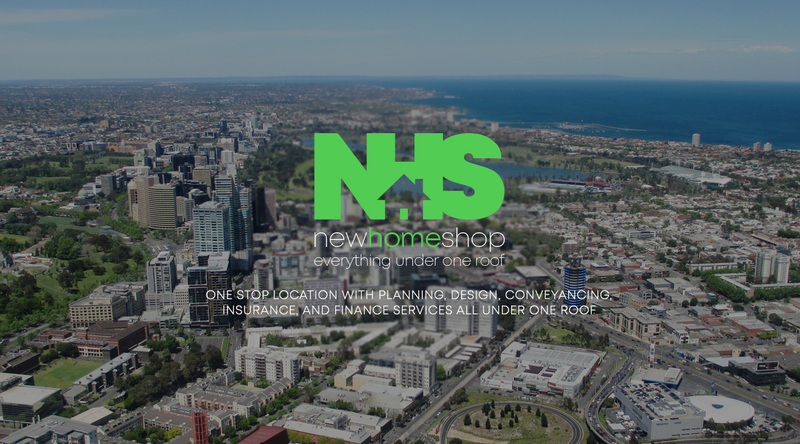 View our FAQ’s here for New Home Shop – we offer a complete solution for new home builds across Melbourne. View our frequently asked questions below! If you don’t find what you’re looking for, contact us! FHOG was introduced in July 2000 to help offset the effect of GST on home ownership. A one-off grant is payable by the Federal and State Government to first home buyers who meet the eligibility criteria. You can apply for FHOG via your lender. Payment is made to your lender as part of the first progress payment of your building contract. A document prepared by an estate agent or solicitor outlining particulars of the sale of a property. It clarifies details such as price, settlement, finance and any special conditions. Also known as a section 32, this attached to the contract of sale and provides the buyer with information about the sale of the property. As it is important to check this document thoroughly, it is a good idea to have your solicitor peruse it before an offer to a Vendor is signed. A ‘cooling-off period’ occurs within 3 business days from the date of contract signing allowing the potential buyer to withdraw from the deal. A cooling-off period of 5 business days applies to building contracts over $5000. The Victorian Civil and Administrative Tribunal (VCAT) is a low cost forum facilitating dispute hearings regarding consumer matters, including Domestic building works, where both parties are unable to reach agreement. A State Government tax imposed on the sale of real estate (includes Both established homes and land purchases) and determined by the sale value. Your solicitor or lender can calculate the stamp duty payable when buying a property. Restrictions placed on your land which set the requirements for the size of your new home, including the style or type of materials used. These will be outlined in the Section 32 Vendor Statement. Protecting your investment, covenants regulate the standard of homes in an estate. Most new estates also have specific Developer Guidelines, which the buyer must comply with. Your builder can assist you with these when selecting your new home. A Victorian Government Code which sets out the development standards for housing, land subdivisions and town planning. A Statement specifying a particular use or development may proceed on a specific piece of land. This is carried out on your block to determine the soil conditions. By drilling a series of holes and analysing the contents, soil conditions can be determined to enable an engineer to design the footings of your new home. This is determined by the engineer from assessment of the soil test results. The classes include: S- Slightly reactive M- Moderately reactive H1- Highly reactive H2- Highly reactive E- Extremely reactive P- Problem sites Classes S, M, H and E generally refer to sites with clay soils and how reactive the soil is to changes in moisture content which can impact on the footings/slab. These are support mechanisms usually made from poured concrete under the slab of a home. Often used where there is ‘fill’ on site. Engineers determine if these are required in the design of your footings. The amount of slope on your block, determined by a series of contour lines shown on a feature survey. What does cut and fill mean? The method used to provide a level building area on a sloping site where part of the surface is cut away and used to provide fill on the area of the slope below it. What is a Feature Survey and who conducts this? A licensed surveyor will visit the site and prepare a Feature survey by locating features particular to the site, including fences, trees, pits, adjacent buildings, ground level and contours. The survey will also determine the site fall/slope of the land. This is displayed as a series of contour lines at different levels. Your builder orders this information. This survey is an accurate identification of a property boundary. Your builder will sometimes order this from a licensed surveyor before the construction of your home begins. A section of land registered on the certificate if Title providing Council or utility providers right of access to your property. Often pipes such as sewer or storm water are in the easement. You may not build a house or other permanent structure over an easement without consent. Your proposed new home is placed onto your block of land. Your home to scale taking care to comply with the regulatory requirements, including building envelopes and developer guidelines. A designated area on your land within which all building work must be contained. A building envelope is registered on your title by the council and will be shown in the plan of Subdivision attached to the Vendor Statement. The minimum allowable distance from the front boundary of the block to the front of your home. Costs which arise from placing a home onto your land, including service connection costs. These include levelling of the building area, connection to sewer and storm water, removal of trees, piering under the slab, connection to power etc. The kerb opening to your lot installed by the Council to allow vehicle access to the property. It is important to check the location of your crossover when sitting your new home. The front or face of a house. What does Roof Pitch mean? The angle of a sloping roof, usually expressed in degrees, eg.22 degree pitch. An alternation to a standard design or building specification. Developer Approval of your building plans is applied for by your builder on your behalf. 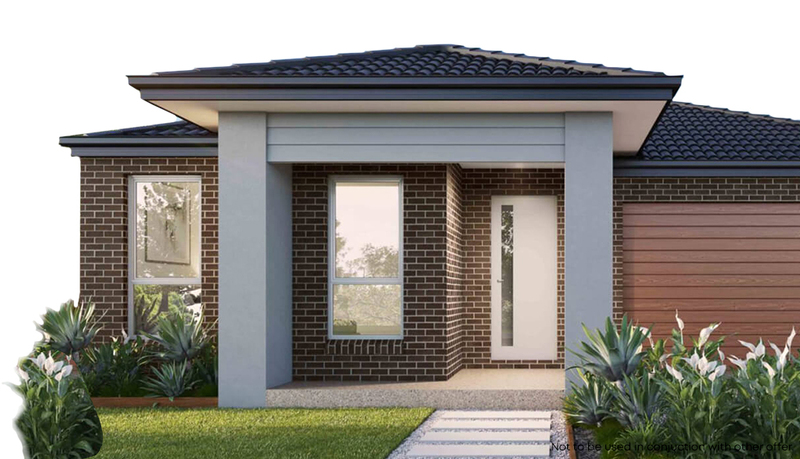 The developer will check your new home complies with all estate requirements. A building permit must be granted before the construction of your new home commences. This ensures the construction plans and engineering comply with all relevant building regulations and have been approved by a registered building surveyor. Also called a Certificate of occupancy, this document is issued by a Building Surveyor after final inspection of your new home. It certifies your home is ready to move into.